Dr. Grant Stevens, founder and medical director of Marina Plastic Surgery and The Institute in Marina del Rey California that offers a variety of surgical and non-surgical treatments for men and women again joins eHealth Radio and the Plastic Surgery Channel. You have a new device at Marina Plastic Surgery called the Venus Legacy. Tell us about it. How does the Venus Legacy work on wrinkled skin? What about cellulite – can it help? Who would be the perfect candidate for this procedure?Do men need this procedure or just women? Does the Venus treatment work on stretch marks? 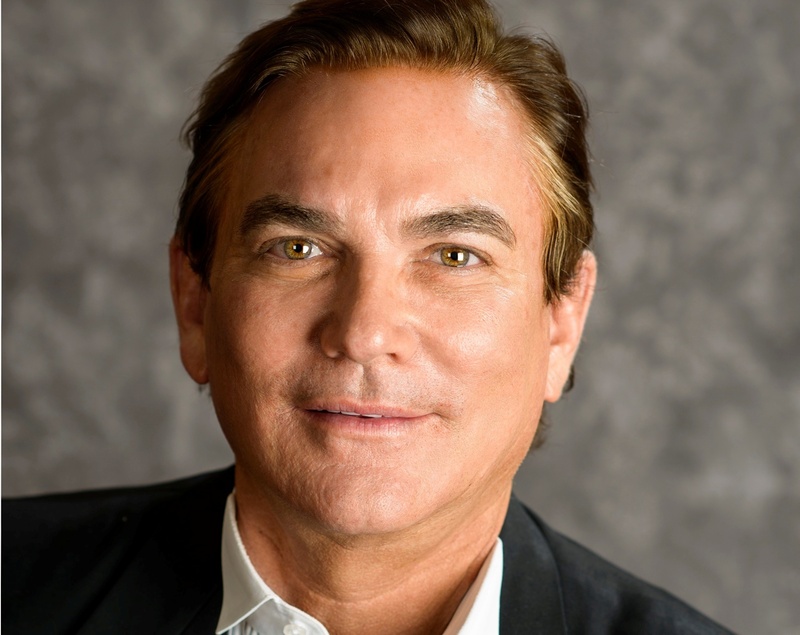 W. Grant Stevens, M.D, FACS is the founder and Medical Director of Marina Plastic Surgery and The Institute; A Medical Spa in Marina Del Rey, California. He is also the Chairman of the USC-Marina Aesthetic Surgery Fellowship and the Director of the USC Division of Aesthetic Surgery. He has been elected by his peers into the "The Guide to Top Doctors" and Castle Connolly's "Top Doctor Guide" recognizing him as one of the best plastic surgeons in America, and is one of the select few to be featured in "Plastic Surgery: The World's Top Surgeons & Clinics." Dr. Stevens is an active member at Marina Del Rey Hospital, where he is the past Chairman of the Department of Surgery, the Chairman of the Liposuction Committee, and the Medical Director of The Breast Center. 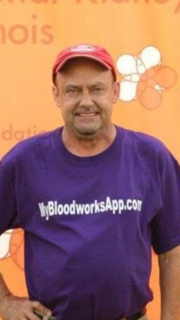 He is also on staff at St. John's Medical Center, the Marina Outpatient Surgery Center and USC. Dr. Stevens graduated with honors from Washington University Medical School in St. Louis where he was awarded the Senior Prize in Surgery. He completed his general surgery training at Harbor-UCLA Medical Center, returning to Washington University-Barnes Hospital where he completed a Fellowship in Plastic and Reconstructive Surgery with Drs. Paul Weeks, Leroy Young, Tom Mustoe, Jeffrey Marsh and R. Christie Wray. He was appointed by the governor of California to the Medical Board of California Medical Quality Review Board. Dr. Stevens is a member of the American Society of Aesthetic Plastic Surgery where he is a traveling professor serves as secretary on the board of directors; the International Society of Aesthetic Plastic Surgery serving as a traveling professor and assistant national secretary on the board of directors; the American Society of Plastic Surgeons; the International College of Surgeons; the American College of Surgeons; and the American Society for Laser Medicine & Surgery. He has spoken at more than 100 meetings and 300 invited talks around the U.S. and the world. Dr. Stevens has authored more than 70 articles and chapters on aesthetic plastic surgery. He recently completed a chapter on Mastopexy and Mastopexy augmentation in Grabb and Smith’s Plastic Surgery. His has been interviewed for and appeared in USA Today, People, Wall Street Journal, Beauty, Forbes, Glamour, Vogue, Allure, Cosmetic Surgery Times, Business Week, Men's Fitness, LA Times Magazine, Longevity, Cooking Light, Discovery and numerous newspapers. He has appeared on more than 125 television programs including CNN, Discovery, 60 Minutes, MSNBC, The Learning Channel, Sonia Live, Nightline, CBS News, 24 Hours, Extra, American Journal, Entertainment Tonight, Inside Edition, Lifetime - New Attitudes, PBS Nightly Business Report and many others. 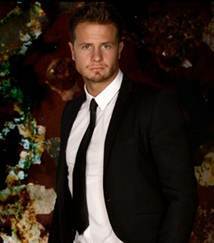 Bobby Holland Hanton, Hollywood stunt double for actors like Chris Hemsworth, Channing Tatum, Christian Bale, Daniel Craig and Ryan Reynolds joins eHealth Radio and the Weight Management, Skin Care & Fitness Channels. As a stunt double, your job entails morphing your body to look like the actor you’re working with – what advice would you give our listeners looking to get into shape quickly? What’s in a stunt man’s gym bag? What does your average diet consist of? Any nutritional advice for those trying to maintain a healthy lifestyle? Are there specific personal care products in your grooming routine that help you remain camera-ready? Bobby Holland Hanton is a 30 year old Stuntman and has been doing stunts in movies since the beginning of 2008. Bobby is currently working on the New Avengers movie 'Age Of Ultron' directed by Joss Wheaden, doubling both Chris Evans as Captain America and Chris Hemsworth as Thor. He has also performed in such blockbuster action films as “Jupiter Ascending” (out in Feb. 2015), "Batman: The Dark Knight Rises", "Quantum of Solace", "Harry Potter", "Pirates of the Caribbean", "Sherlock Holmes", "Captain America", "Robin Hood" and the Oscar winning "Inception", to name but a few. This has involved being a stunt double for the likes of Chris Evans, Chris Hemsworth, Christian Bale, Daniel Craig, Ryan Reynolds, Channing Tatum and Jake Gyllenhaal. His career has seen Bobby winning 3 SAG Awards and 2 Taurus World Stunt Award nominations. 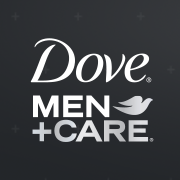 Bobby landed a role playing himself with Dove Men+Care in 2012. Jennifer Davagian Ensign, CEO of Cristcot, Inc. and inventor of Sephure, the first-of-its kind patented disposable suppository applicator that provides a more comfortable and hygienic way to administer suppository medication joins eHealth Radio and the Health and News Channels. What is Sephure, and why did you invent it? What obstacles did you run into during the inventing/manufacturing process? You launched the product on April 1st of this year and have already been to one of the industry’s largest trade shows – Digestive Disease Week. What has the reaction been from the medical community? How can one order Sephure? 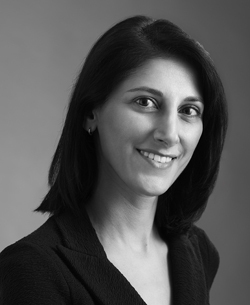 Jennifer Davagian Ensign is the founder and CEO of Cristcot, a medical device company, located in Concord, Massachusetts. Funded in part by the Massachusetts Life Sciences Center, Cristcot was named one of the five most promising emerging life science companies in the Commonwealth for 2012. In 2014, Cristcot launched Sephure, the first-of-its-kind disposable suppository applicator. The device, invented by Ensign, has FDA clearance, global patent protection, and is manufactured in the United States in an ISO-13485 facility and is distributed worldwide. As a Crohn’s patient, Ensign knows the daily struggles of IBD patients and compliance decisions facing healthcare outcomes. As a businesswoman in the area of Science, Technology and Manufacturing, she has a keen understanding of new medical technology development and product life cycle. Ensign has given talks on topics of patient compliance, intellectual property development and commercialization cycles of new medical technologies. Most notably, Jennifer gave a keynote address at the 2013 International Conference of Gastroenterology. As a thought leader in the area of topical rectal medication treatment for gastrointestinal disease, she has written for both the National Institute of Health and the Food and Drug Administration. 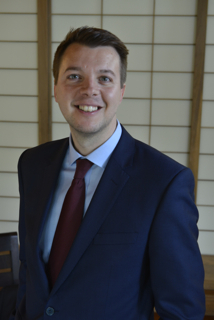 Scott Hague, Development Director and owner at Integrated Change, a London based Digital Healthcare Agency that designs and develops mobile solutions for the healthcare industry joins eHealth Radio and the Healthcare and Technology Channels. Health and fitness apps have boomed over the last 12 months; do you think these hold the key in helping patients manage their health via mobile? A lot is talked about patient facing mobile apps – what other areas do you think can benefit from mobile health? Depending on what you read, there are between 40,000 to 90,000 healthcare based apps available. It’s quite competitive out there – what would you say are the 3 key aspects in getting an app noticed do you think? You now have Google Glass in the UK? How will Integrated Change be looking to deploy this device? What do you think the future holds for mobile healthcare? Scott Hague is the Development Director of Digital Healthcare Agency Integrated Change. Based from London, their team of seven people focus solely on the healthcare sector, designing and developing digital solutions to improve the patient outcome and enhance hospital efficiency. Integrated Change work with private and public health services, pharmaceutical companies, charities and a wide range of healthcare professionals. Since the first iPhone came out, Scott has been involved in deploying nearly 60 native mobile app solutions from realtime ‘mobile’ bed management systems, disease management, cancer awareness, hospital brand exposure, patient referral systems and much more. Integrated Change not only design and develop mobile solutions but they provide a complete a ‘digital strategy’ service wrap from engagement tracking, app analytics, deep linking and online PR and marketing. Dr. Michelle Spring, a plastic and reconstructive surgeon, at Marina Plastic Surgery Associates, in Marina del Rey California joins eHealth Radio and the Plastic Surgery Channel. Her topic is breast surgery after pregnancy and breastfeeding - lifts and implants, what happens. Do breast implants interfere with breastfeeding? Does it matter of they are saline or silicone? Can implants leak into the baby’s milk? Can breastfeeding moms get breast implants while they are still breastfeeding or is it best to wait? What about breast lifts – can they be done without implants? Should moms wait to do a breast lift? Anything else you’d like to add about trends in breast surgery for moms? 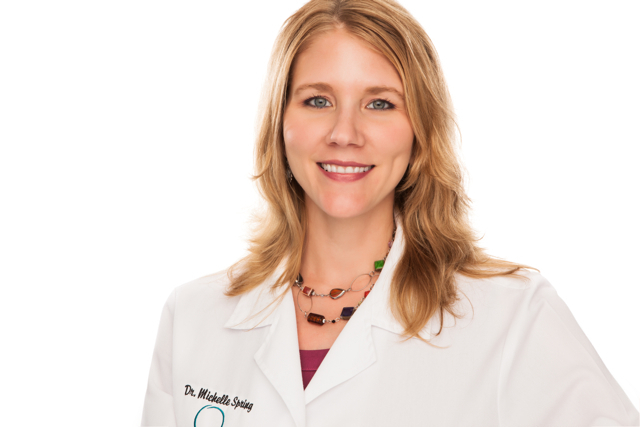 Dr. Michelle Spring is a plastic and reconstructive surgeon with advanced training in cosmetic and reconstructive breast surgery. She has extensive experience performing breast lifts, breast augmentations, breast reductions and reconstructive surgery following breast cancer treatment. Dr. Spring also treats patients who need reconstructive plastic surgery following skin cancer, facial trauma and debilitating scars or burns. Dr. Spring received her medical degree from the University of Wisconsin-Madison, followed by a full residency in plastic and reconstructive surgery. She completed a second fellowship with the nonprofit humanitarian group, Interplast. She traveled extensively abroad in underdeveloped countries such as Bangladesh, China and India, teaching and performing free reconstructive surgery on hundreds of patients with disfiguring burns and deformities such as cleft lips and palates, helping them lead a more normal life. Before coming to Marina Plastic Surgery, Dr. Spring worked as a plastic and reconstructive surgeon in Madison, Wisconsin, as well as in San Diego and Idaho. She is licensed in Idaho, California and Wisconsin. Dr. Spring is on the web at www.marinaplasticsurgery.com, on Facebook at Marina Plastic Surgery Associates; and on Twitter @DrMSpring. 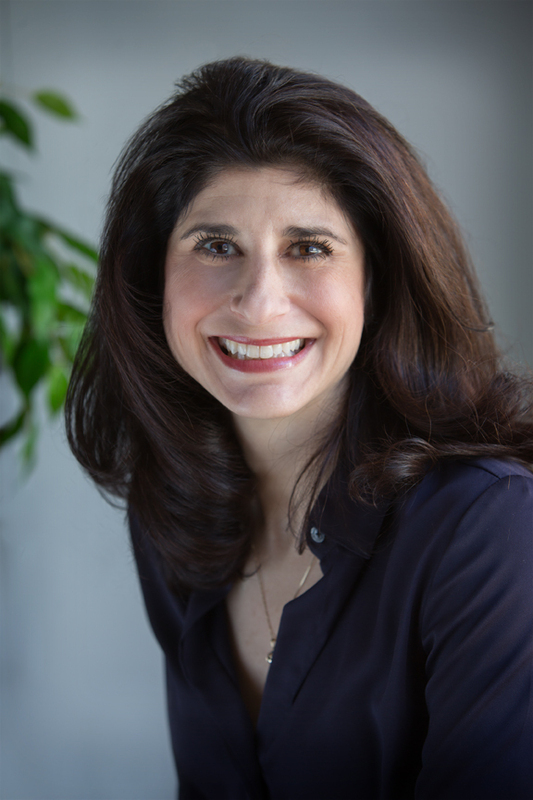 Christine Silverstein, an investment professional who is wearing a unique hat this summer that of a chef in this season’s MasterChef Show on FOX joins eHealth Radio and the Nutrition Channel. 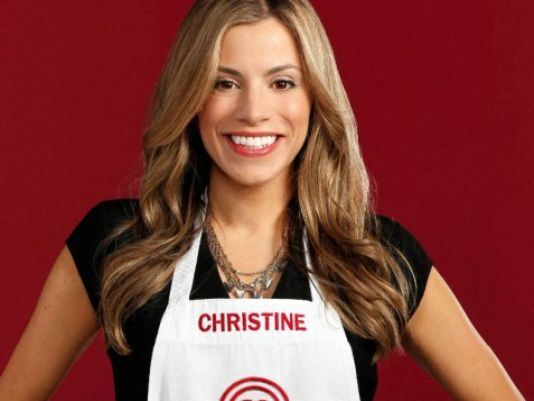 Christine is one of 15 top chefs who is cooking up excitement this season. 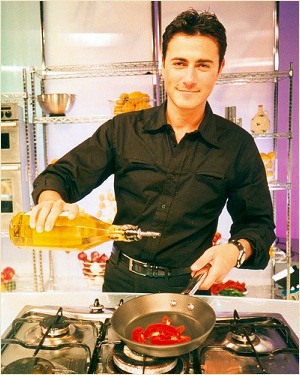 What is your relationship with food that inspired you to become a MasterChef? What is your mission on the show? What do you want viewers to learn from you? 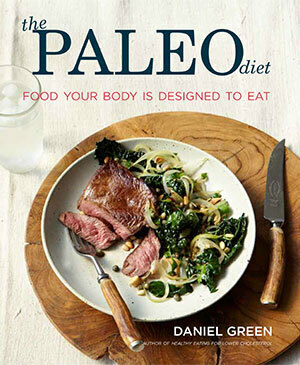 You are very passionate about “cooking to heal” or what you call “Food Therapy”...what is the thinking behind this? How did cooking help with the loss of your childhood best friend? You believe in healing foods long before organic foods became “hip”. What are your favorite healing foods and what role do they play for optimal health? What does the future hold after the show? Christine Silverstein hails from New York City, where she learned very early on in life the power that cooking held; encouraging loved ones to come together around the same table and share their experiences with one another. Good food can always be found at the center of these interactions, from celebrating the fun times to helping heal in the difficult times. According to Christine, serving the meal which she creates for those in her life not only cultivates the depth of these loving connections, but also reminds her how important they are to the human spirit. Being raised with this foundation has carried Christine through one of the most challenging times in her life. 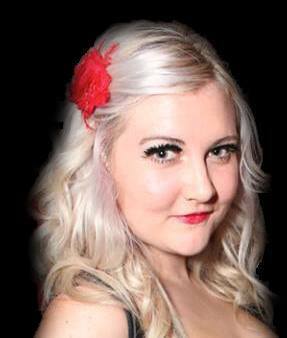 The untimely passing of her childhood friend, Lauren Zaleski, left her utterly lost. Since her passing, Christine chose to embark on a journey to HEAL. “Part of this journey was doing something that scared me, so as to honor the way in which Lauren lived her life...and pushed me to live mine. Auditioning for MasterChef was just that,” said Christine.